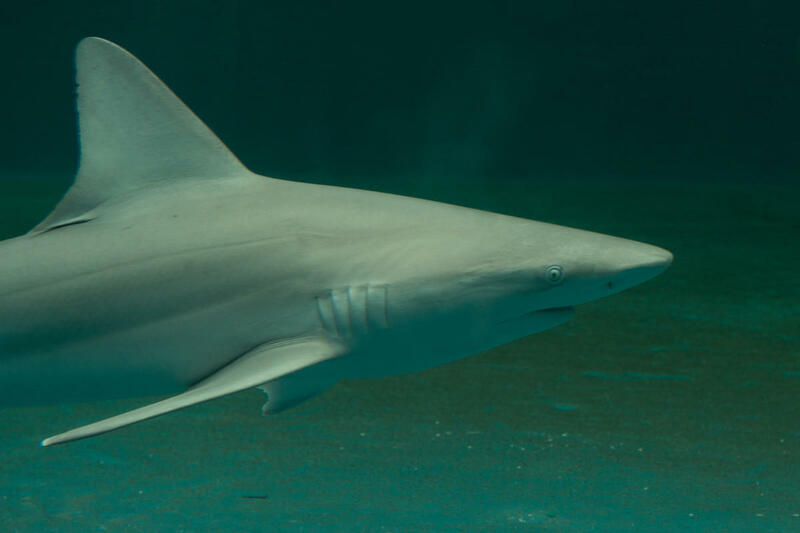 Congress has introduced the Shark Fin Trade Elimination Act of 2016 to address the U.S.'s contribution to the collapse of shark and ray populations worldwide. A quarter of all shark and ray species are threatened with extinction due to overfishing, uncontrolled trade, and a high global demand for shark and ray meat, fins, liver oil, and other products. John F. Calvelli, WCS's Executive Vice President of Public Affairs released a statement applauding the move. "We need to address this crisis now," he said, "before this globally important group of animals vanishes from our oceans."